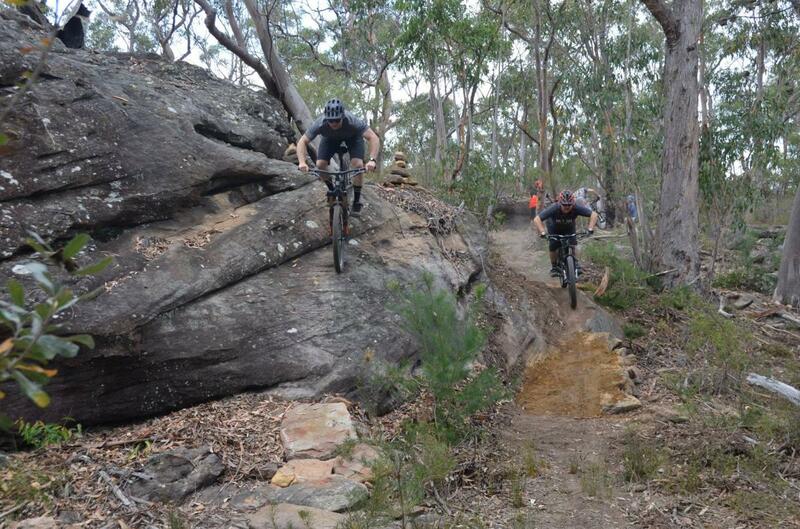 A council-sanctioned, volunteer-maintained, one-way network of purpose-built mountain bike singletrack. Built with the rocky, technical heritage of the previous illegal trails in the area in mind, it also has some fast sections and jumps. The builders have aimed for a blue square level and everything is rollable. The trail is accessible to very keen beginners, if they are willing to walk the biggest features. Menai MTB Park MTB Trail 0.00 out of 5 based on 0 ratings. 0 user reviews.